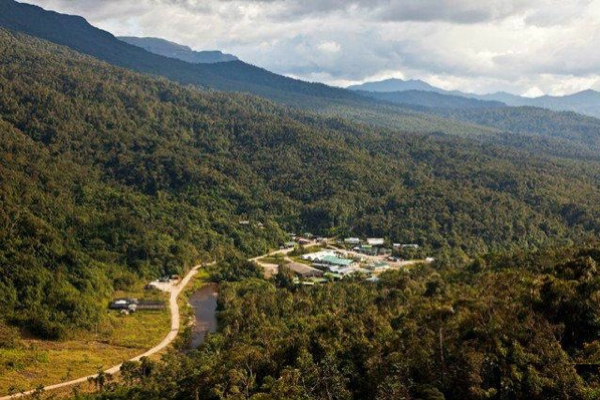 Canada’s Lundin Gold (TSX:LUG) said Thursday it has reached an agreement with the government of Ecuador that would allow it to develop its Fruta del Norte, the country’s largest gold project, for the next 25 years, with renewal rights. Under the terms of the deal, Lundin will pay the government of Ecuador an advance royalty of $65 million, with $25 million being due upon execution of the agreement. In exchange, the miner won’t be charged a windfall tax until it recovers its development investment, the company said. Lundin acquired the halted project in 2015 from fellow Canadian miner Kinross Gold (TSX:K) (NYSE:KGC), which had suspended work on the venture after authorities refused to compromise on a windfall tax. 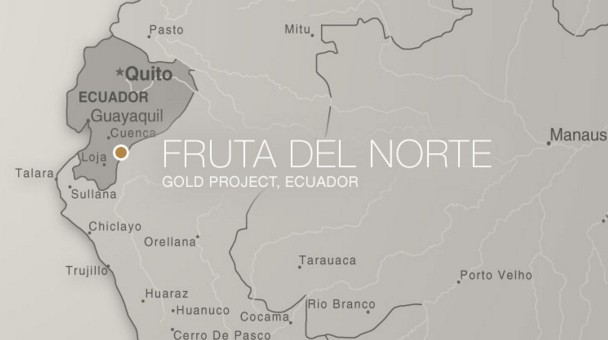 Fruta del Norte, found in 2006, is one of the world’s biggest recent gold discoveries, containing about 6.7 million ounces of proven and probable gold reserves and 9 million ounces of proven and probable silver reserves. The deal with Lundin is part of Ecuador’s efforts to develop its mining industry. The Andean nation aims to attract at least $750 million in foreign mining investment during the first quarter of 2016 by opening new areas rich in gold and copper for exploration. Oil, however, remains the most important resource for the country’s economy.